A study, carried out by researchers from the School of Psychology at NUI Galway, has found that adults, whose close relationships are characterised by high levels of insecurity, may use Facebook in problematic ways. 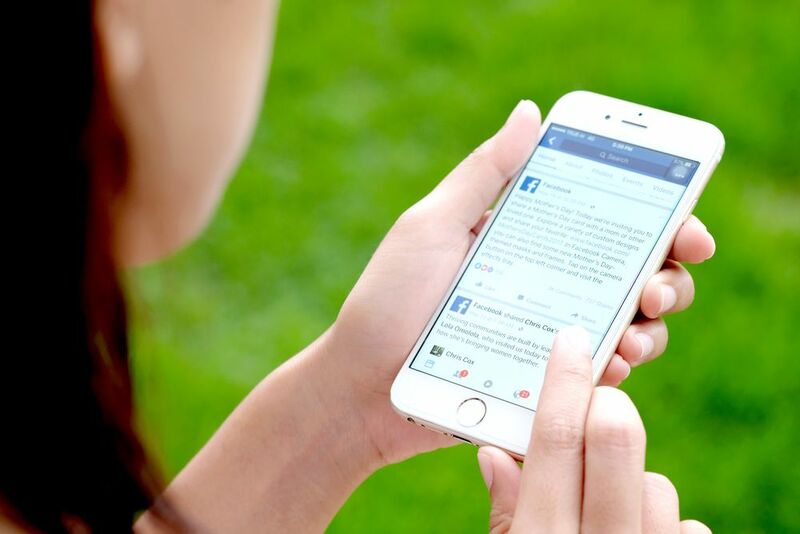 This may be in an attempt to fulfil their attachment needs, especially if they have low self-esteem, or when they experience high levels of psychological distress such as anxiety, stress, or depression, according to the study, ‘An exploration of the link between adult attachment and problematic Facebook use’, published (10 August 2018) in the journal, BMC Psychology. To be able to investigate possible associations between problematic Facebook use and difficulties with forming personal attachments, the authors asked over 700 adult Facebook users to complete a series of online questionnaires, which measured depression, self-esteem, attachment avoidance and attachment anxiety along with aspects of the respondents’ specific Facebook use. The study found that those people with high levels of attachment anxiety were more likely to engage in social comparison and impression management on Facebook, and were more likely to disclose personal information on Facebook when in a heightened emotional state. In addition to this, these individuals were more likely to use the site intrusively, such that it impacted upon their sleep, work/study, and social relationships. The researchers also found that those people with high levels of attachment avoidance were more likely to engage in impression management on Facebook, and had a greater tendency to use the site intrusively, to the detriment of their offline social relationships. The authors suggest that in individuals with high levels of attachment avoidance, impression management may allow them to keep connected to others, by creating a positive image of themselves, while concealing aspects of themselves which they fear may not be acceptable to others. In those with high levels of attachment anxiety, a desire for closeness and intimacy may conflict with a fear of rejection. The creation of an online identity that is likely to be accepted and liked by others, for example in the form of comments or ‘likes’ – may be one strategy aimed at alleviating these concerns. “It is important to stress that the research does not suggest that there is something damaging about Facebook or other social media services, but rather, some people network online in ways that could be considered maladaptive, increasing distress and vulnerability.” He also cautioned that while the findings resonate with a growing body of scientific evidence on problematic internet use, further research is needed in this important area.